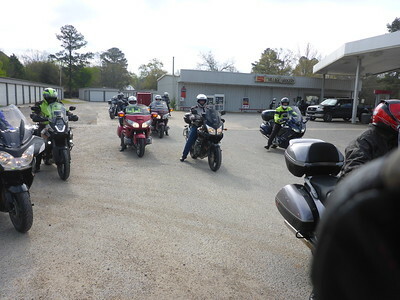 Our first multi-day ride of 2016. 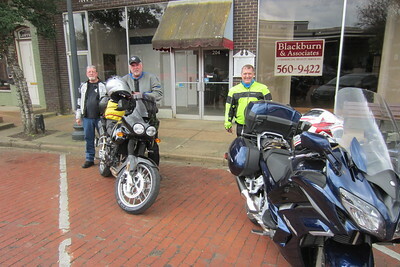 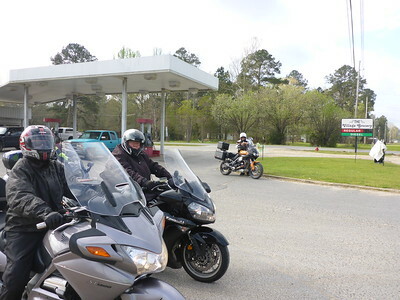 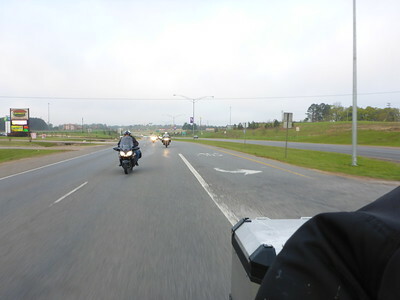 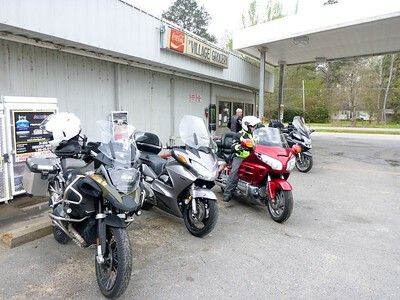 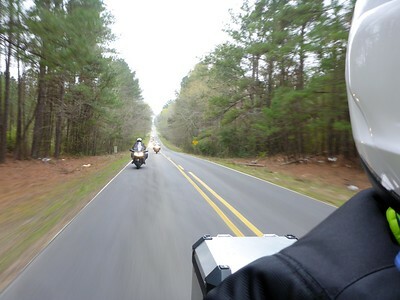 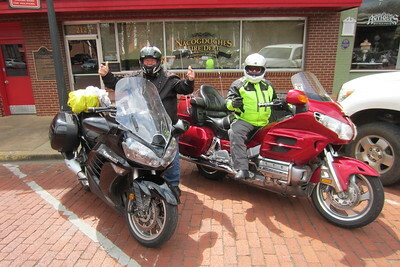 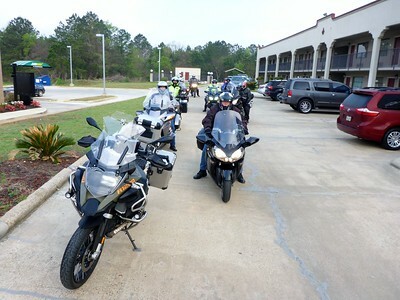 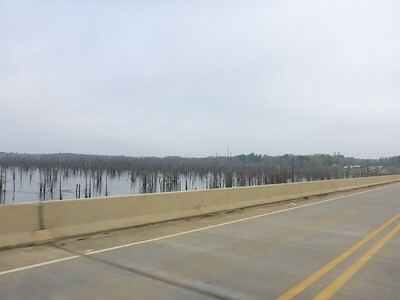 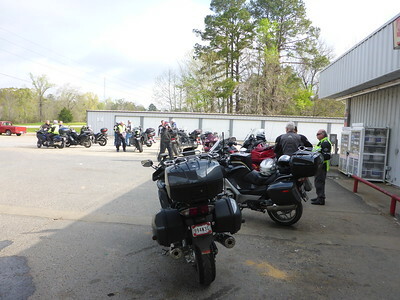 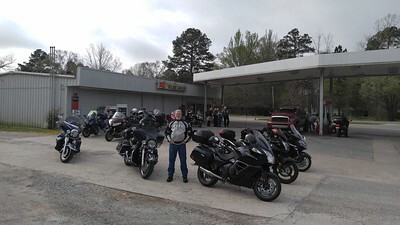 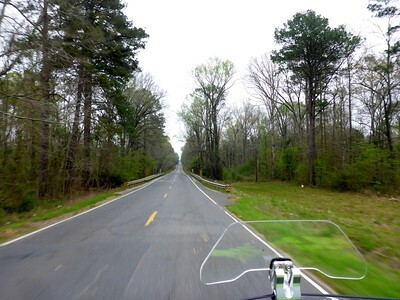 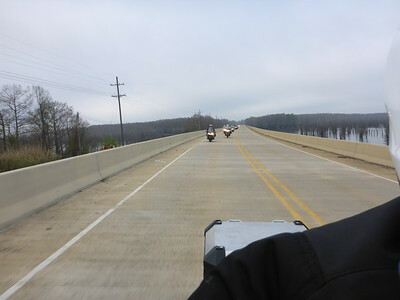 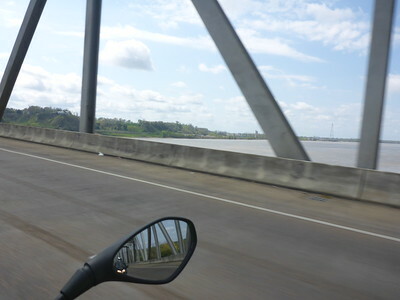 We will ride to Natchitoches, LA and Natchez, MS! 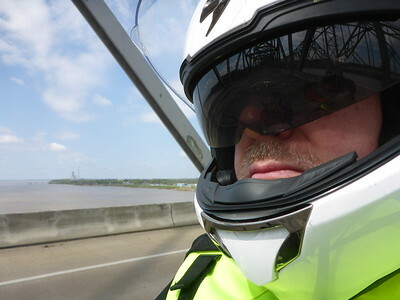 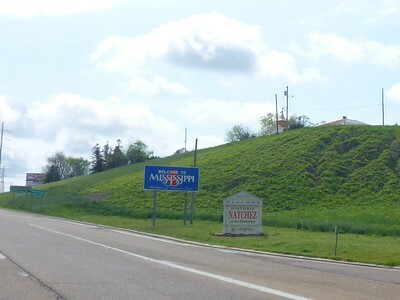 We tried this in 2013 and unfortunately mother nature decided to keep us away from Natchez. 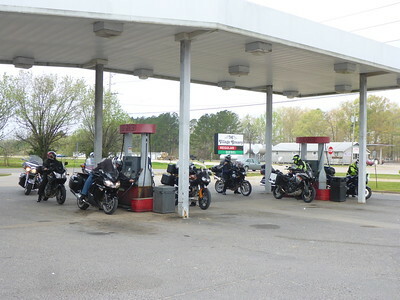 We tried again in 2014 and mother nature said stay home and don't even try to go to Natchitoches! 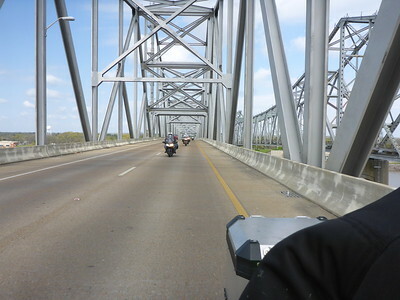 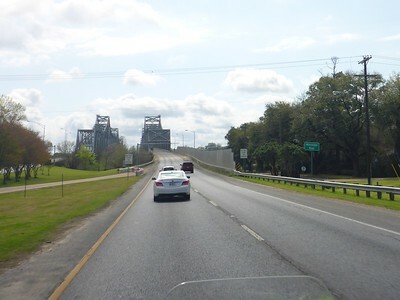 This time we will make the ride and include Fat Mama's Tamales in Natchez, MS! 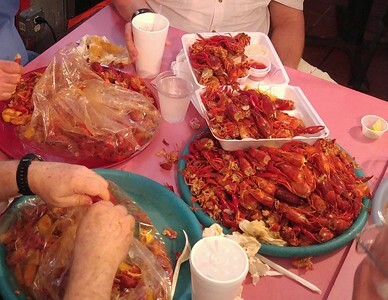 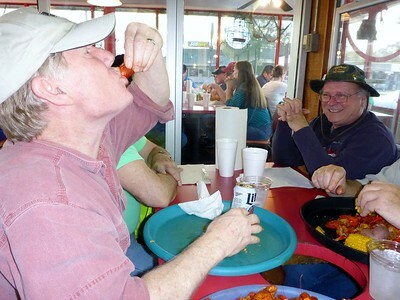 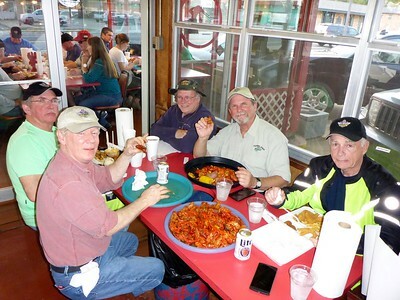 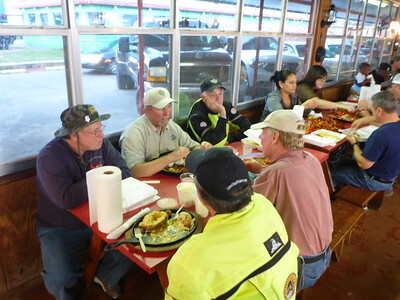 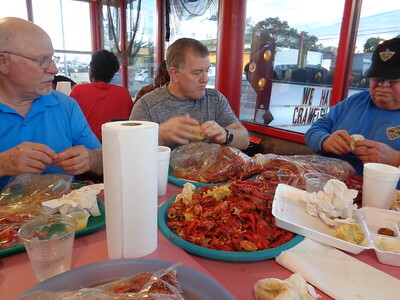 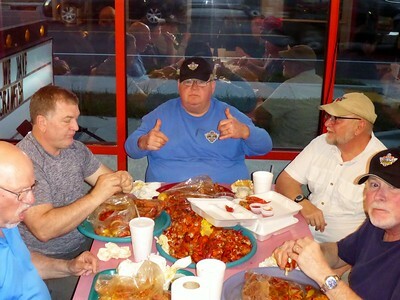 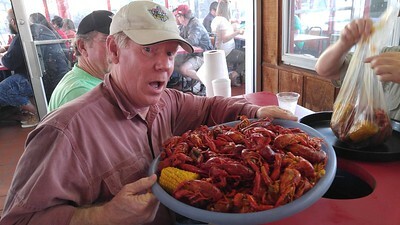 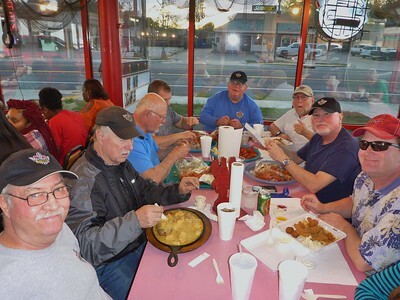 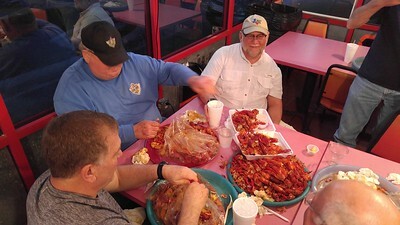 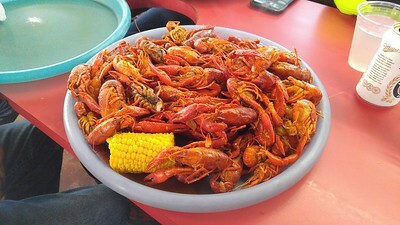 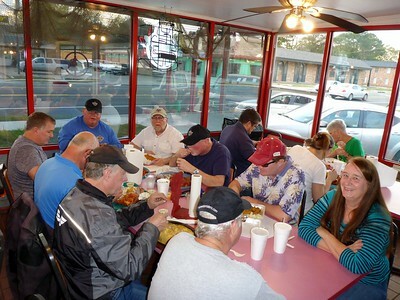 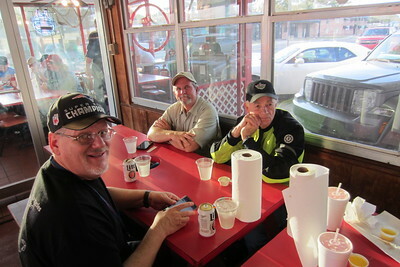 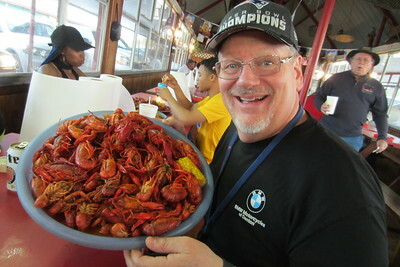 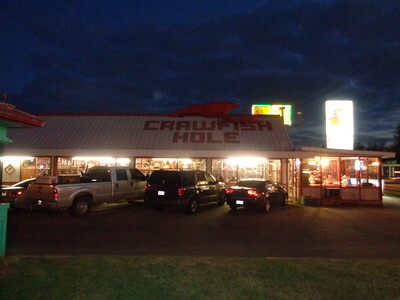 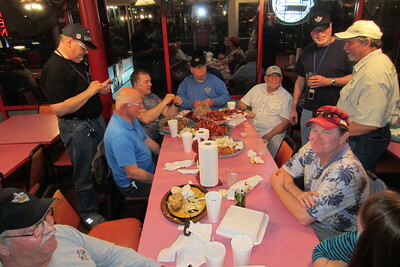 A Friday night trip to The Crawfish Hole for mudbugs and other seafood choices.